There are 1,654 SOTX aquatics athletes in the Lone Star State! The oldest swimming stroke is the breaststroke. Some people refer to the breaststroke as the “frog” stroke, as the arms and legs move somewhat like a frog swimming in the water. 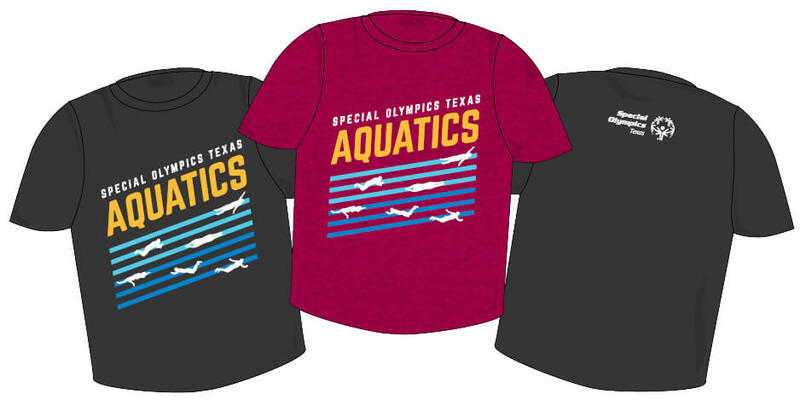 Be sure to take some time out to visit the Merchandise stand at your area competition and get the new SOTX Aquatics T-shirt, beach towel and other great items! 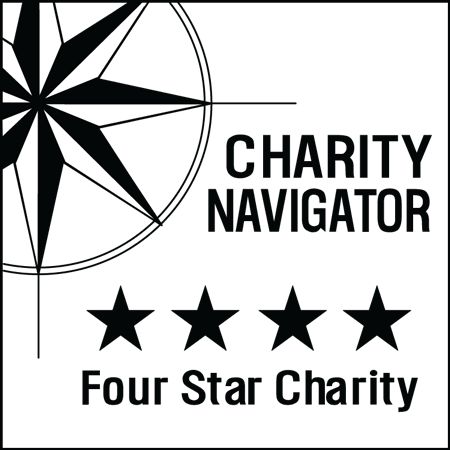 Thank you to all volunteers and sponsors! It is because of your commitment and dedication that SOTX is able to improve the quality of life for our athletes. 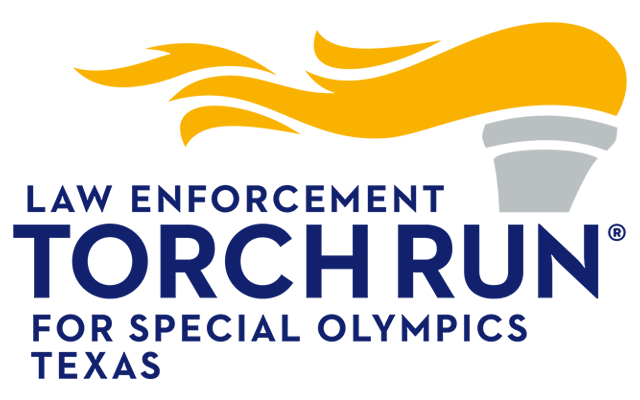 Out of safety concerns for athletes, coaches, volunteers and spectators at Special Olympics Texas practices, events and competitions, Special Olympics Texas prohibits the operation or use of drones, unmanned aerial vehicles (UAVs) or unmanned aerial systems (UASs) for photography or other use during our practices, events and competitions.